Desperate times have come to Emma Maya Ando’s country. A totalitarian regime with no tolerance for deviation has marginalized thousands. Neither physical exceptionality nor freedom of thought has a place. All is conformity. But Maya doesn’t conform, and time is running out on her ability to conceal her condition. Can Maya find a cure before she is swept up in a purge… or will she take her secret to the grave? Diana Corbett’s childhood was plagued by unceasing dreams of smoke and flames. The nightmares went away, until the noted travel writer’s first night on assignment in Louisiana … when they returned with a vengeance. 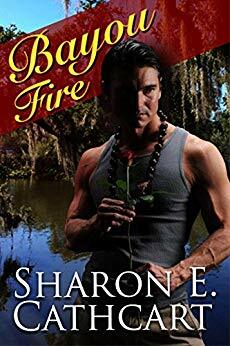 Could the handsome Cajun, Amos Boudreaux, be the key to unlocking the secret of BAYOU FIRE? Award-winning author Sharon E. Cathcart presents her first full-length historical paranormal tale, set against the backdrops of modern-day and 1830s New Orleans. In Barcelona, a womanizing photographer unleashes the full force of his charm on the small-town Texas librarian, Sarah Brown, a heady cocktail that threatens to steal her heart, a prize he admits he doesn’t want. Still, she can’t resist him, and finds herself experiencing the heights of ecstasy and lows of heartbreak as her lover disappears without a word. In Berlin, a handsome Dutch Lothario seeks to seduce her, but his sordid past catches up, ensnaring Sarah and her new friends in a twisted family feud. When one of them goes missing, dark secrets are revealed, sparking an international manhunt. Will they expose the predator before it's too late? Thank you for sharing with your readers! 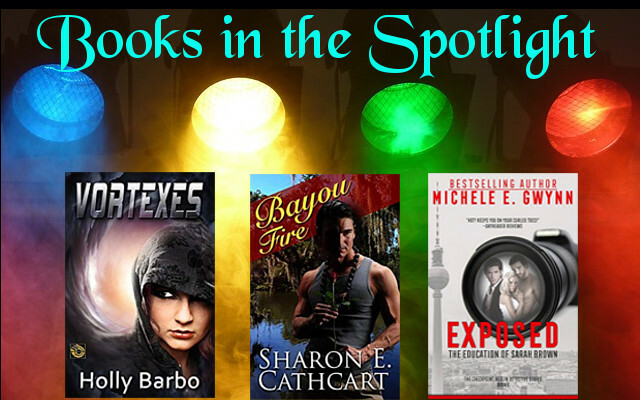 Another great trio of books featured on #OurAuthorGang today. 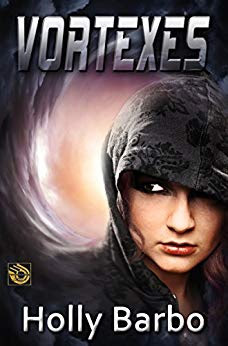 This time it's mysteries set in various genres, including dystopian, romance and crime. Wow, a great choice of mysteries set in different genres! Thank you for sharing!